John Herndon "Johnny" Mercer (18 November 1909 – 25 June 1976) is regarded as one of America's greatest songwriters. 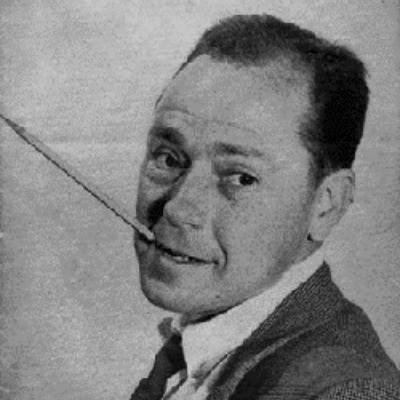 John Herndon "Johnny" Mercer (November 18, 1909 – June 25, 1976) was an American lyricist, songwriter and singer. He is best known as a lyricist, but he also composed music. He was also a popular singer who recorded his own songs as well as those written by others. From the mid-1930s through the mid-1950s, many of the songs Mercer wrote and performed were among the most popular hits of the time.